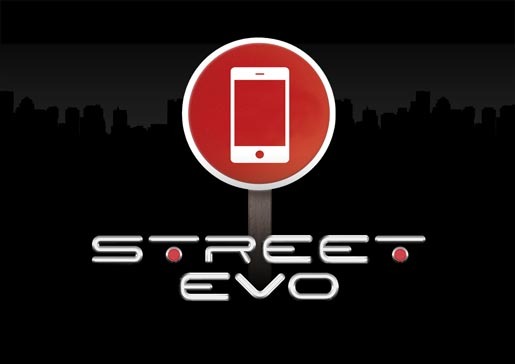 Fiat has launched the Fiat Street Evo app, an application designed to recognise traffic signs and transform them into features of the new Punto Evo. 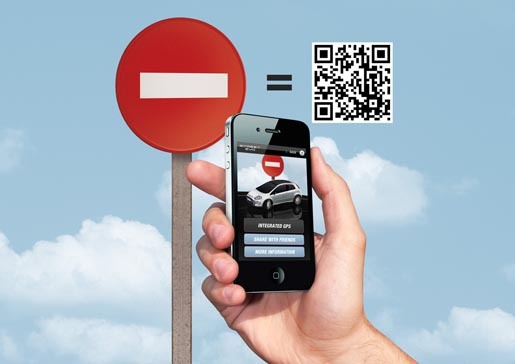 The app recognizes traffic signs as if they were QR codes, associating each sign with a feature directly related to that sign. A STOP sign tells the user all about the new breaking system. 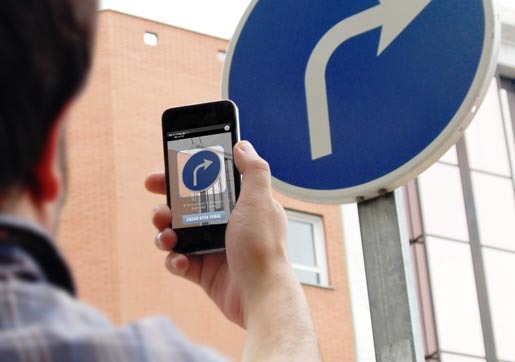 A CURVE ahead sign tells the user that the car has an intelligent lighting system that guides you in curves. Behind random signs, thousands of great prizes are hidden. You just have to hit the streets and capture signs to find them. 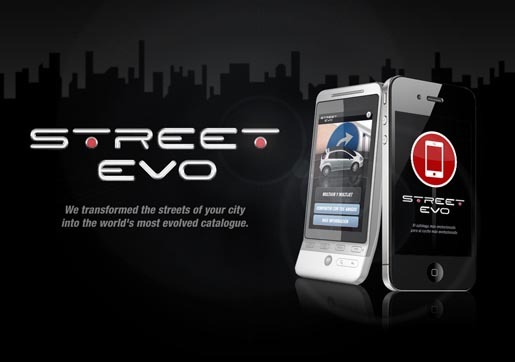 If the user likes the features he or she sees through the app, Fiat Street Evo will use the mobile phone GPS to guide him or her to the nearest Fiat dealer for a test drive of the Punto Evo f.
The Evo app was developed at Leo Burnett Madrid by executive creative director Chacho Puebla, creative director/copywriter Francisco Cassis, creative director/art director Sergio Lobo, art director/interactive creative Fred Bosch, creative advisor Tura, head of digital Alfredo Laguia, Asier García, Victor Moreno, head of PR Sarah Okrent, account supervisors Asier Garcia and Felipe Garcia, head of programming Victor Moreno, audiovisual producers Hugo Lage, Rui Lousão at iPhoneDroid.